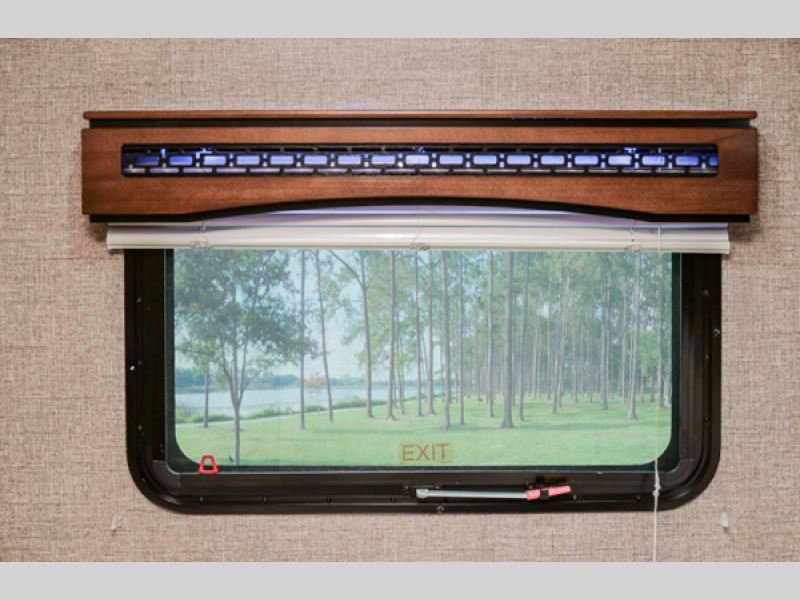 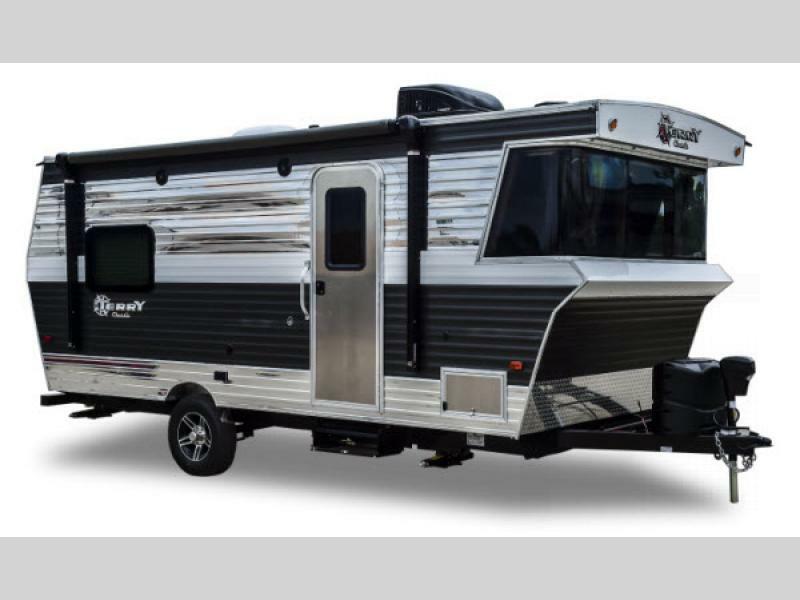 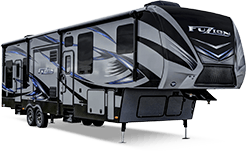 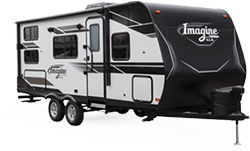 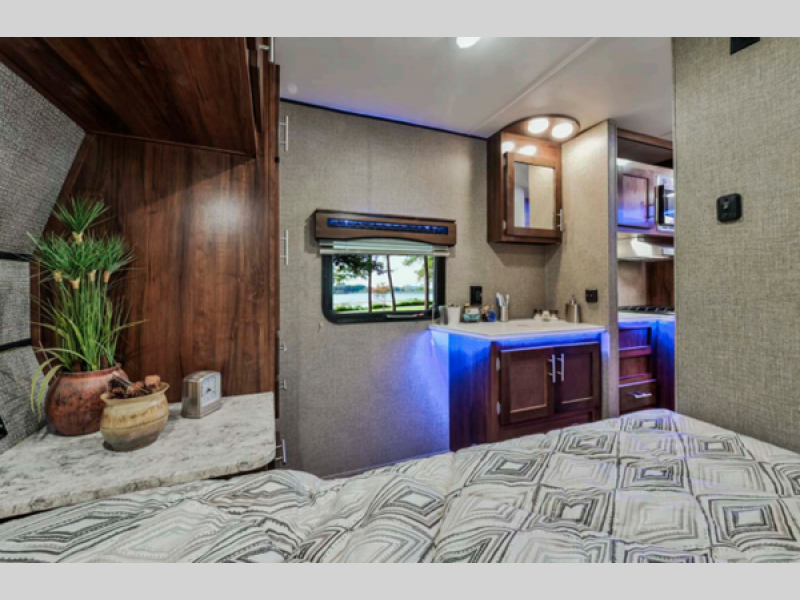 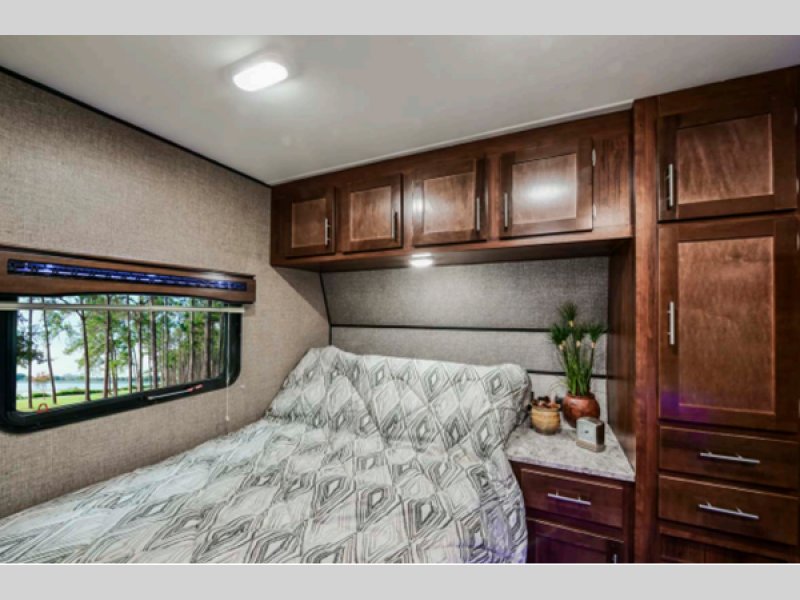 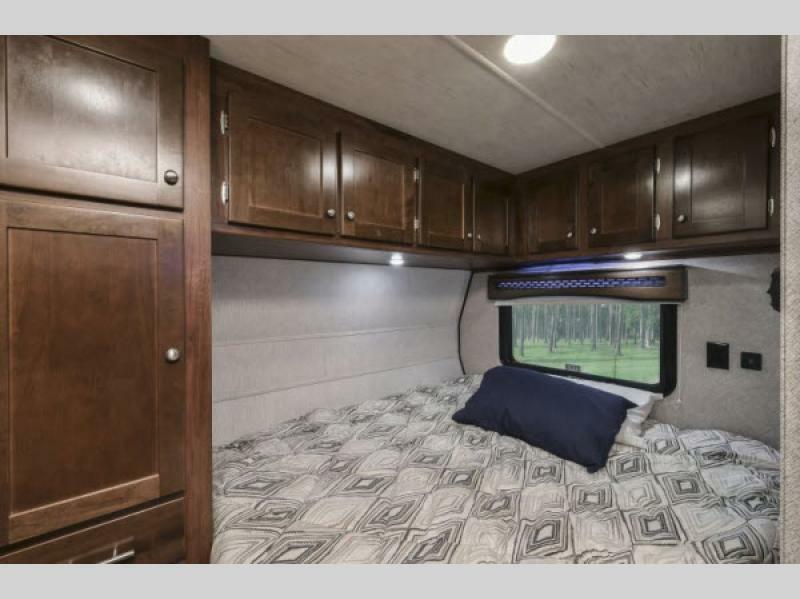 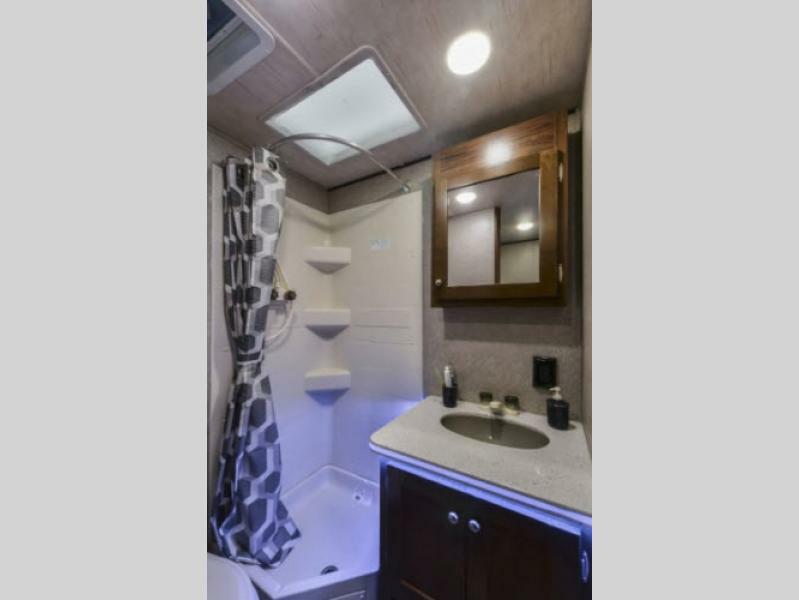 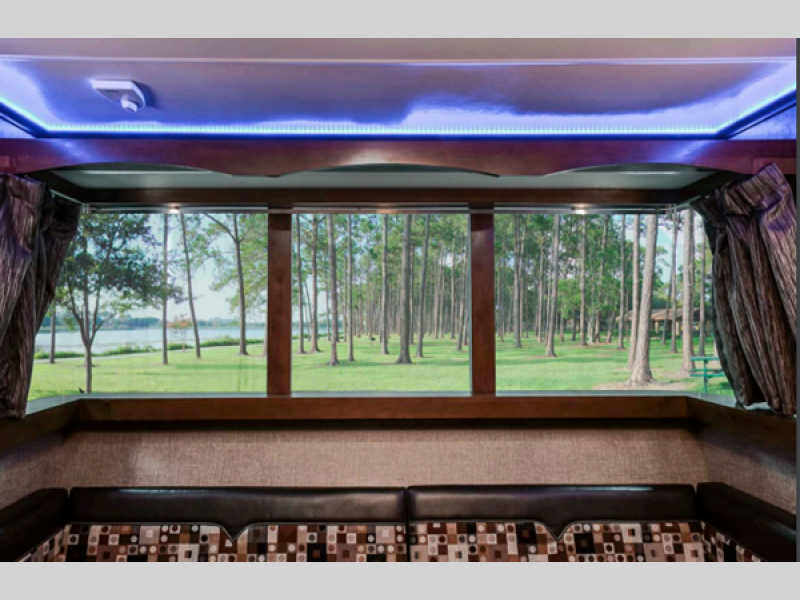 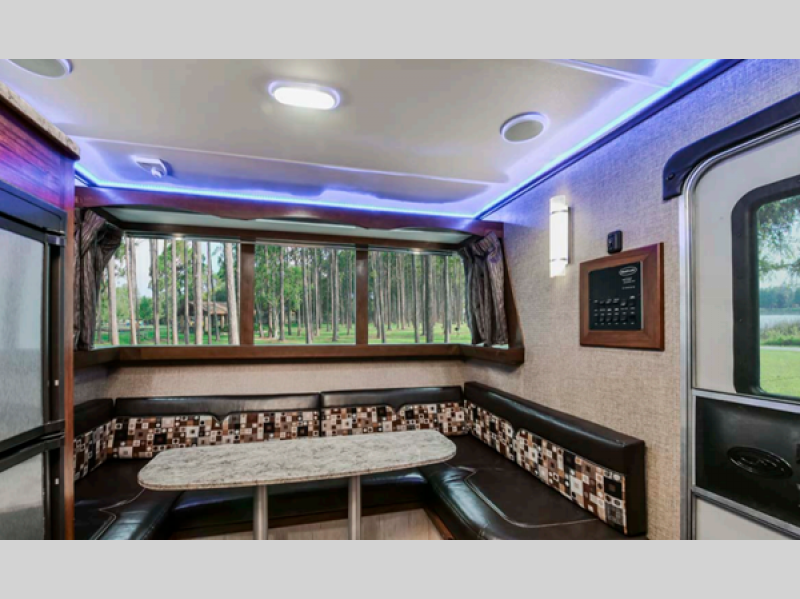 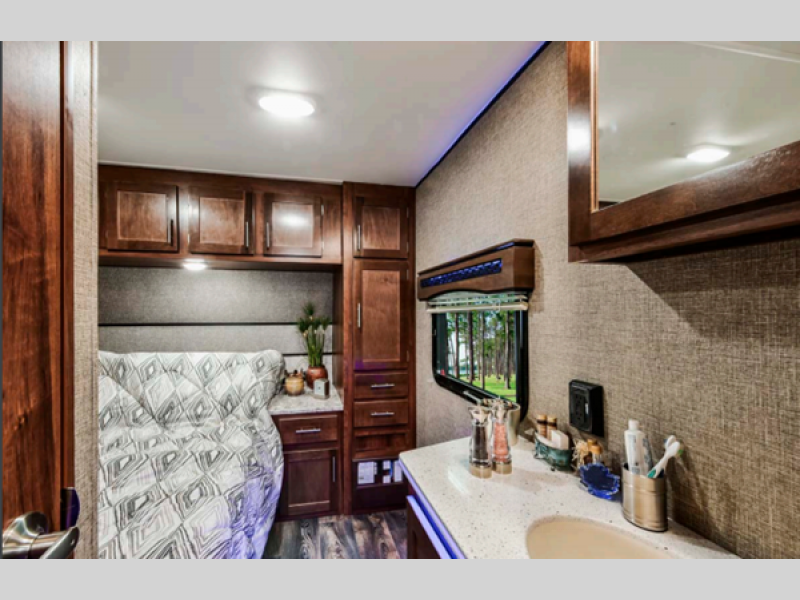 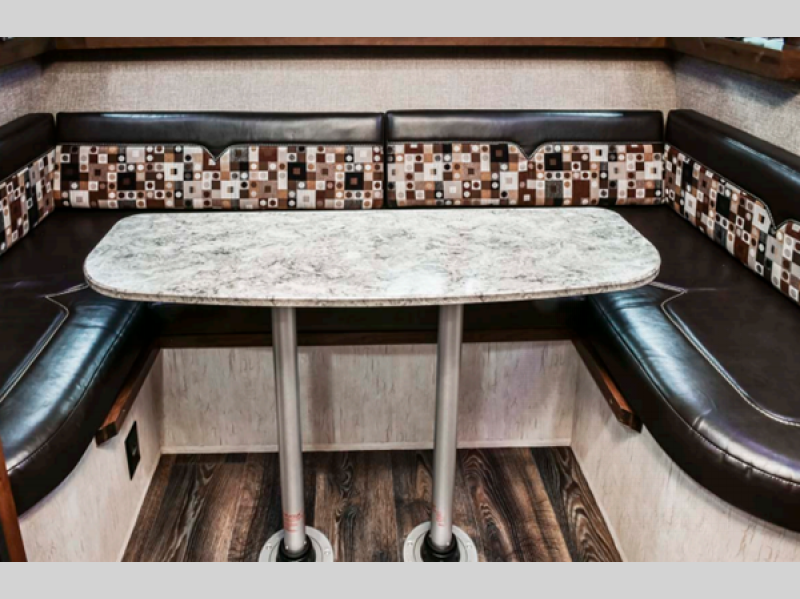 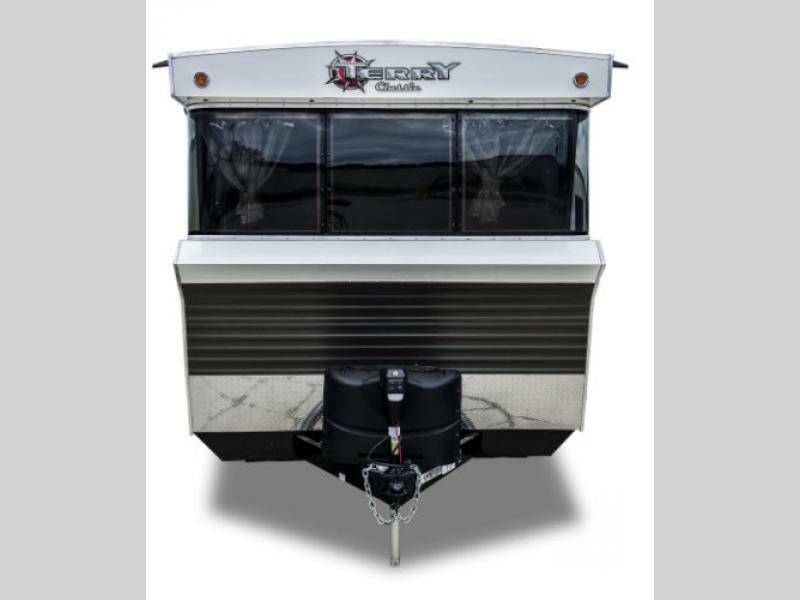 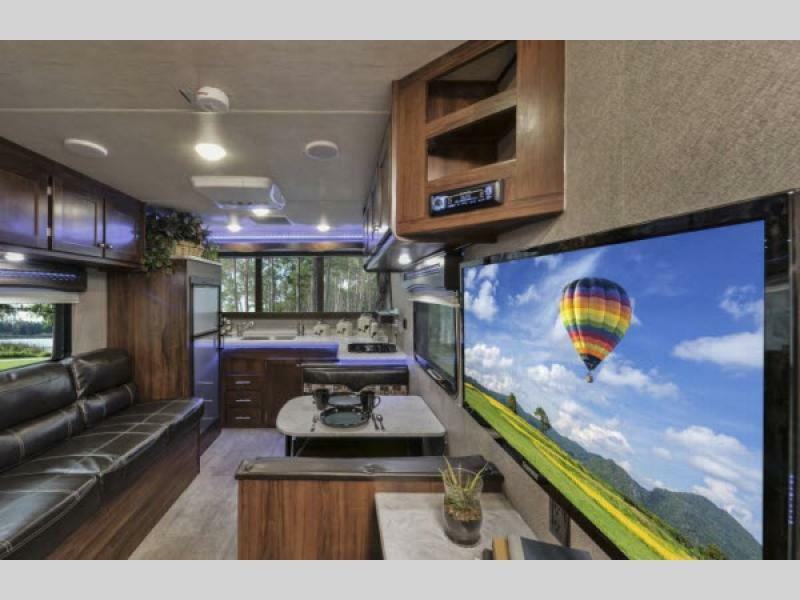 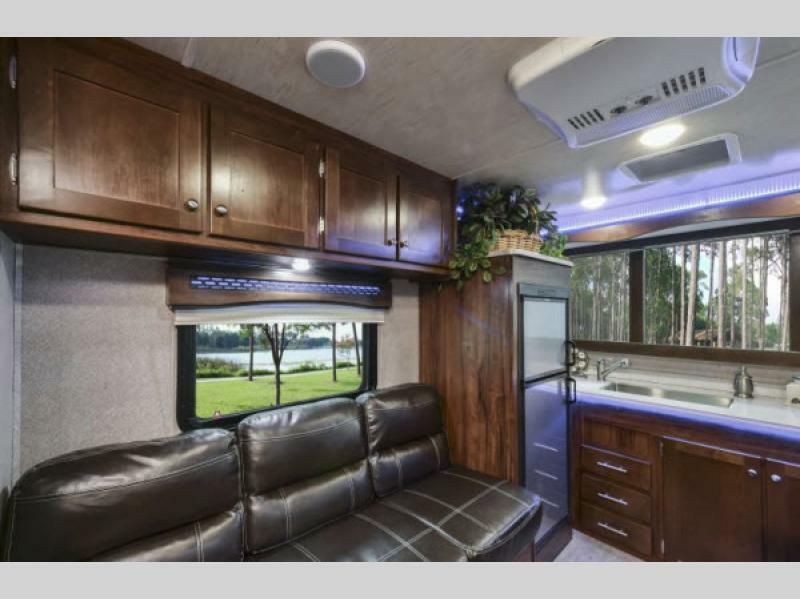 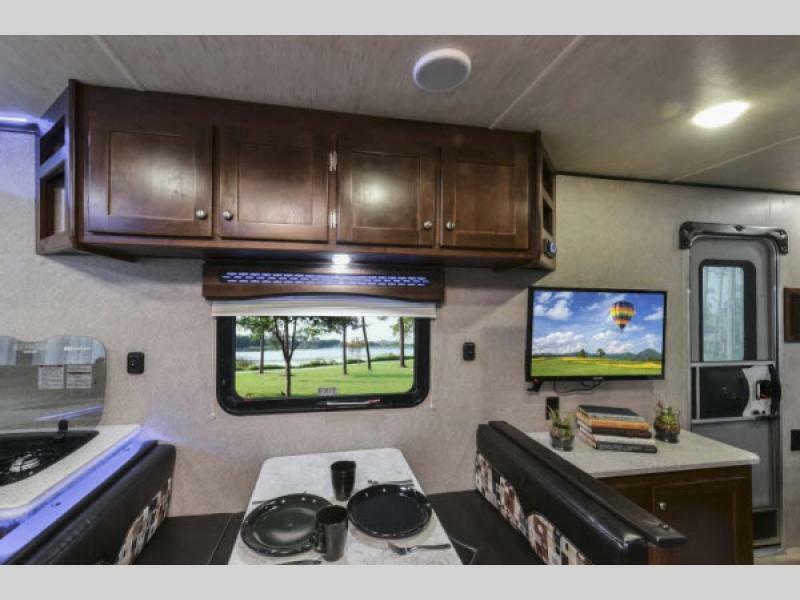 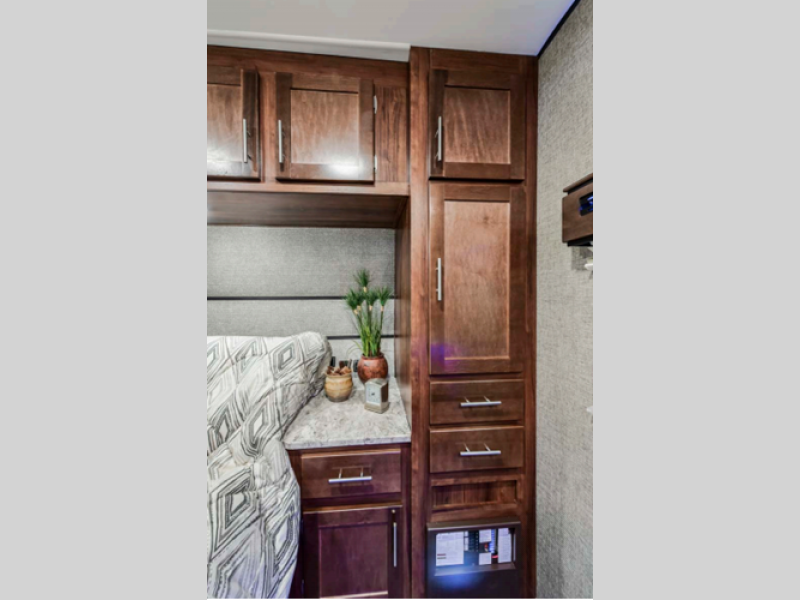 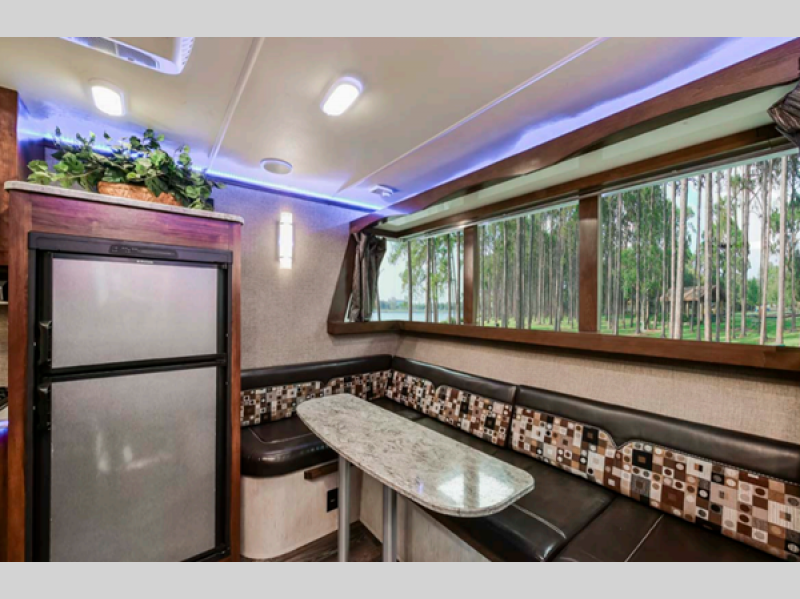 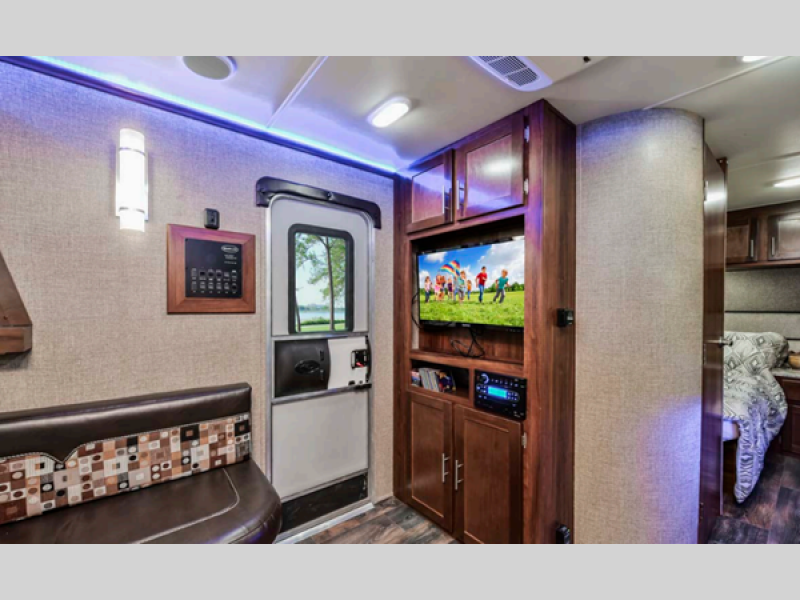 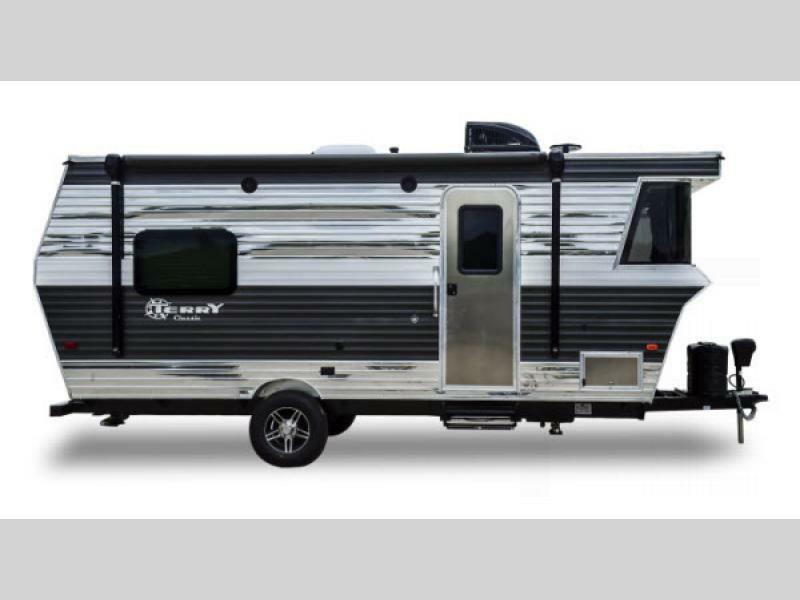 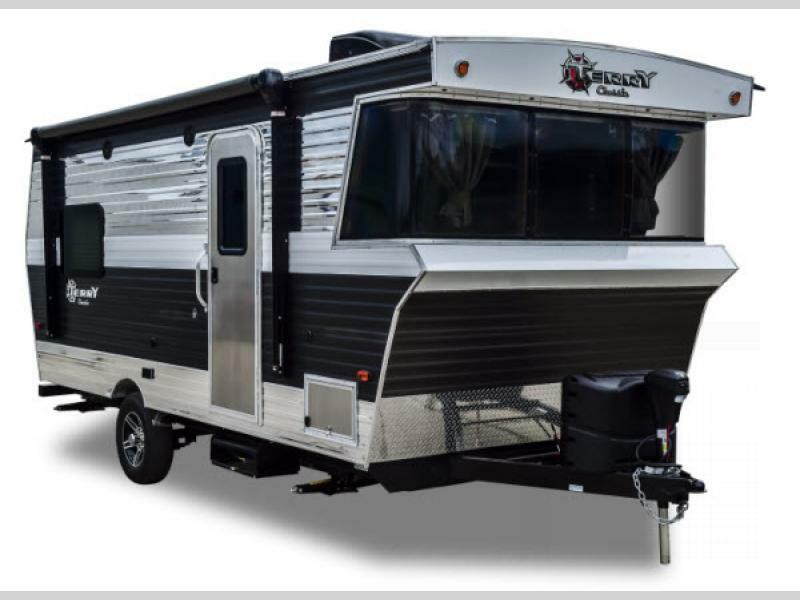 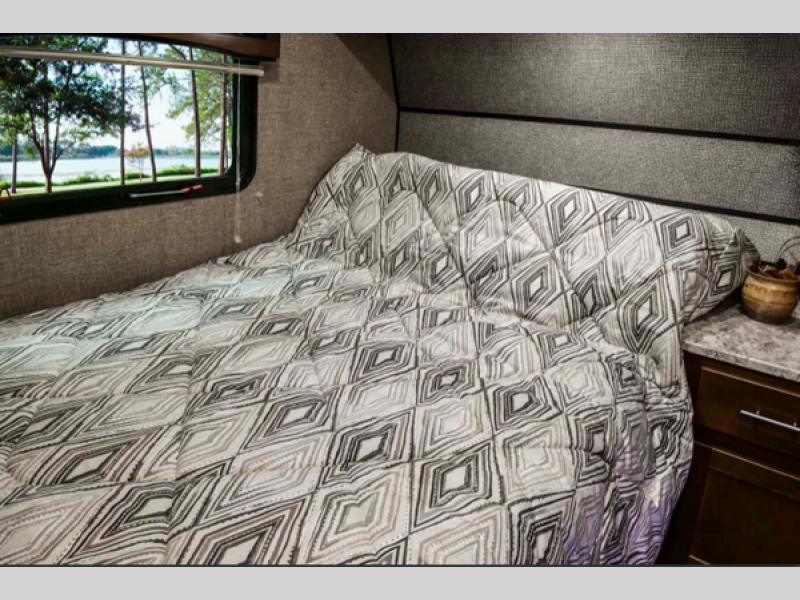 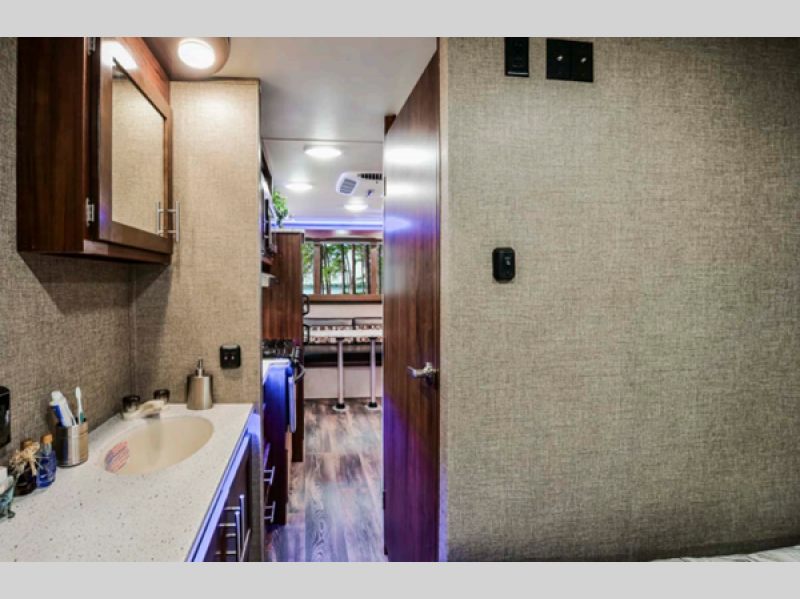 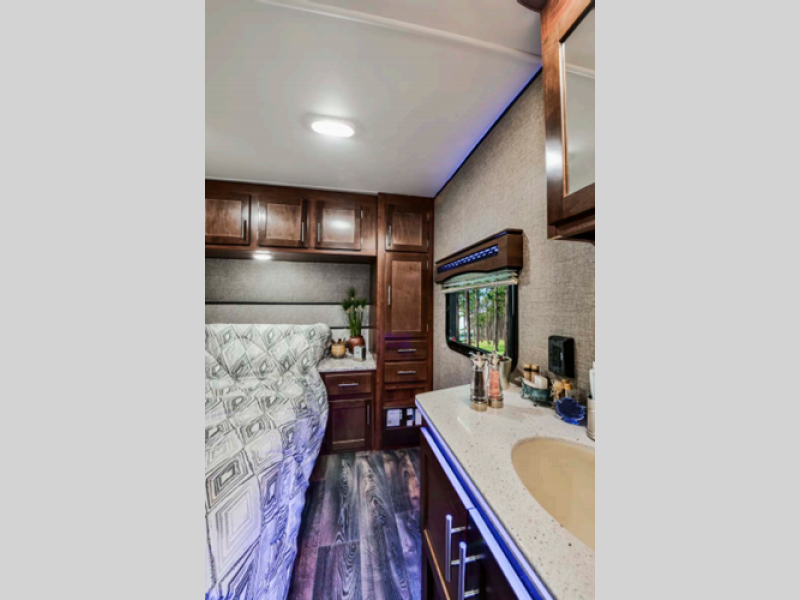 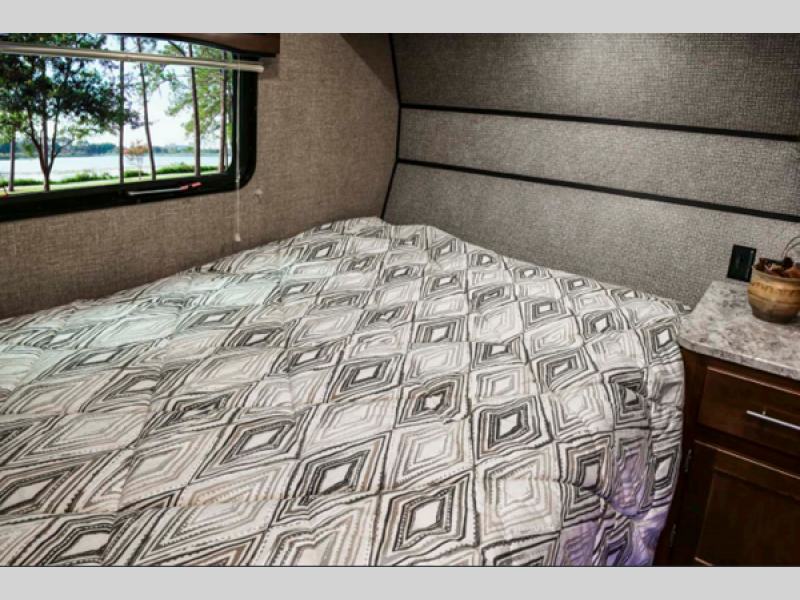 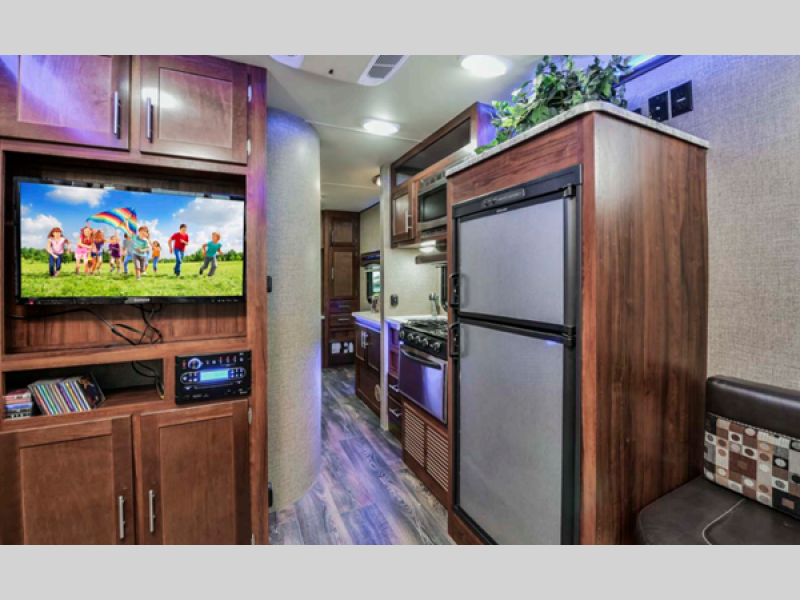 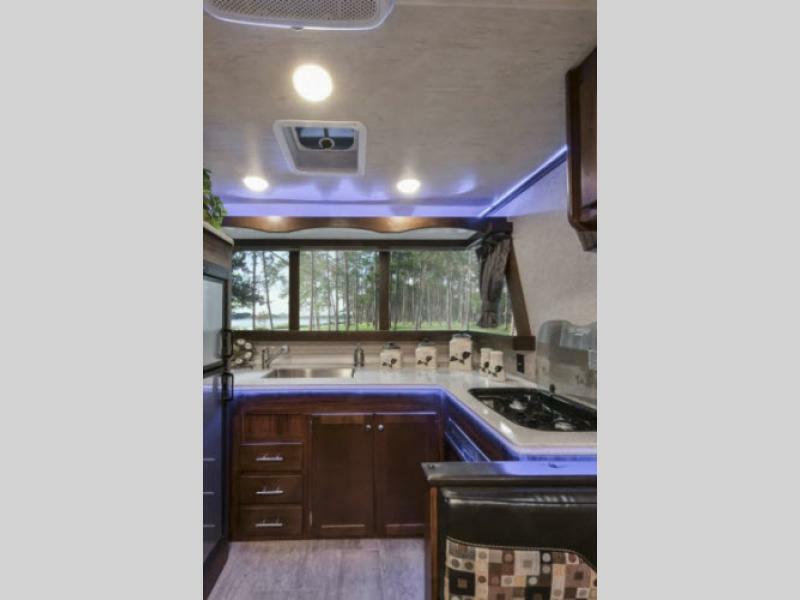 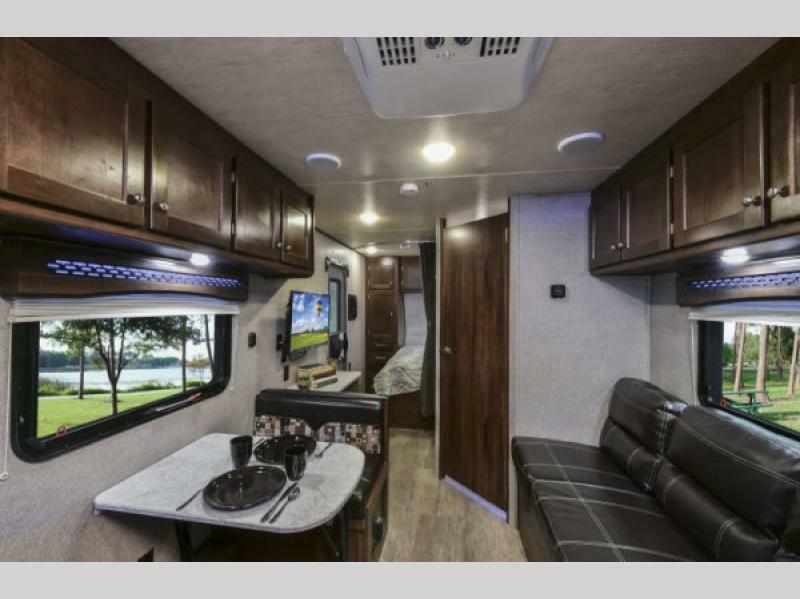 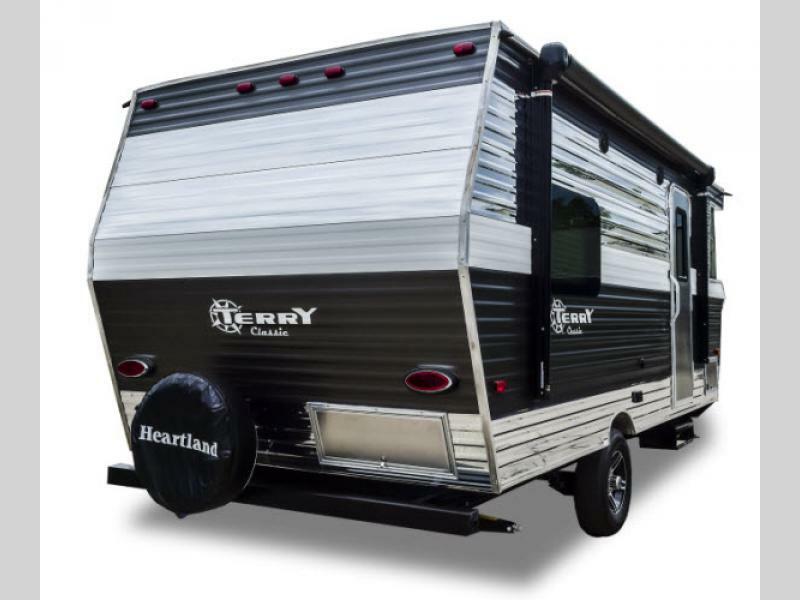 Heartland RV is bringing a whole new style to their travel trailer lineup with the brand new Terry Classic retro style RV. 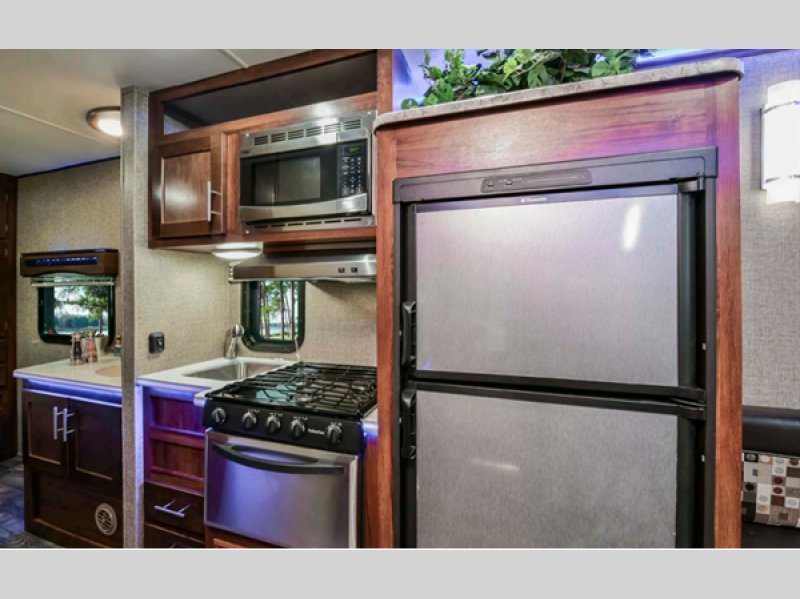 Not only does it look cool on the outside with its stainless steel body, but the inside it totally cool as well. 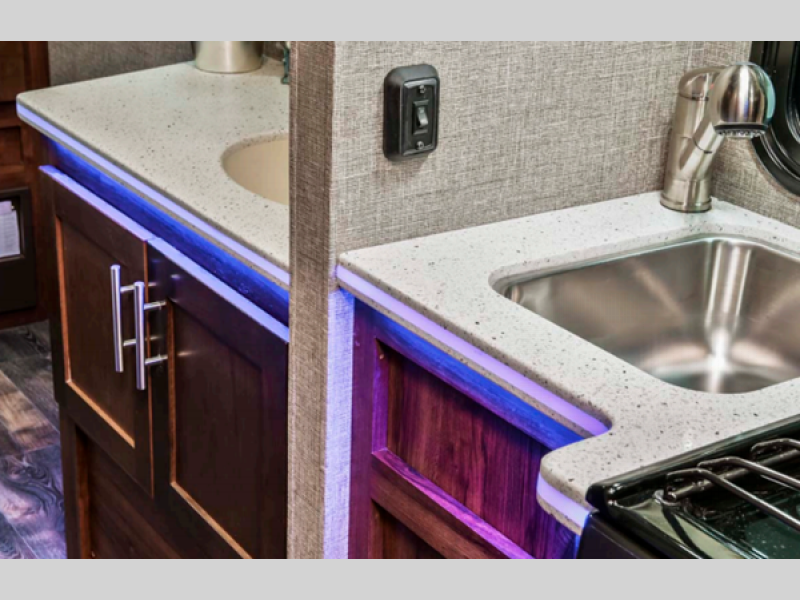 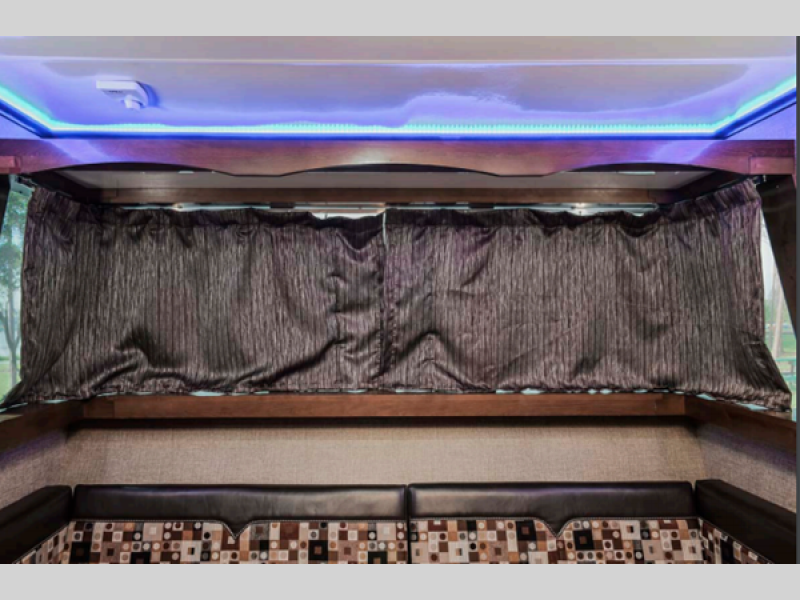 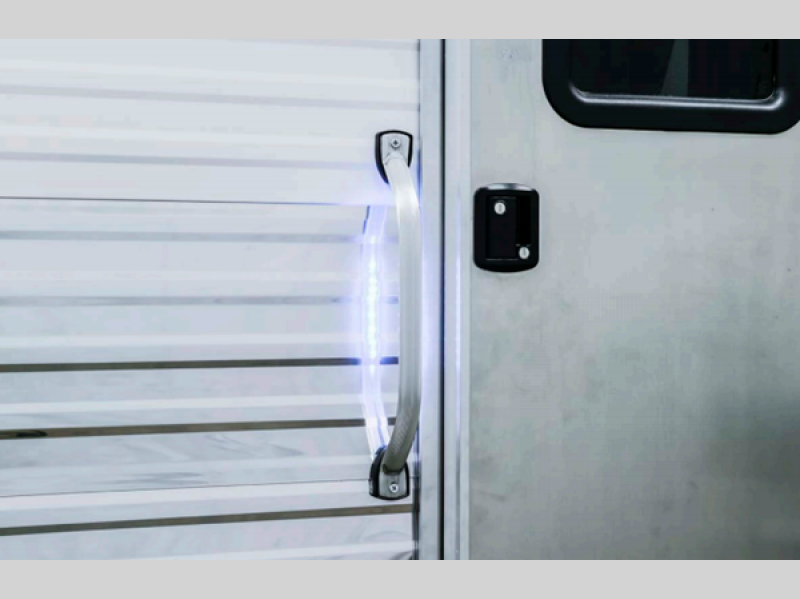 You will love all of the LED indirect blue lighting which is great for evenings. 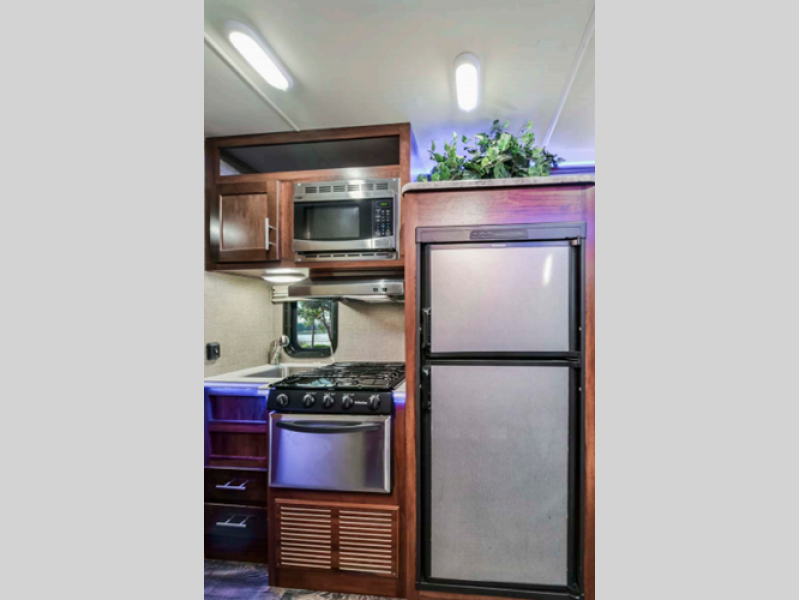 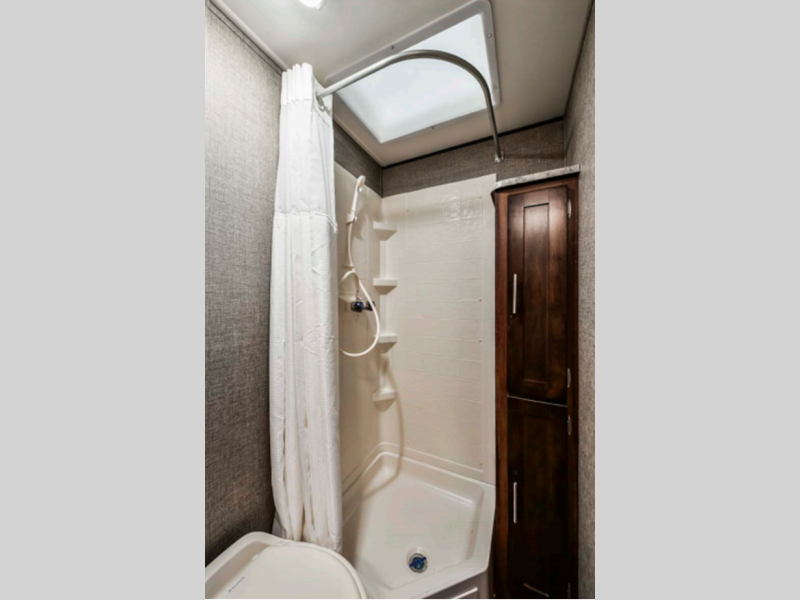 On the inside you can enjoy complete kitchen and bath accommodations, and plenty of storage throughout for all of your things. 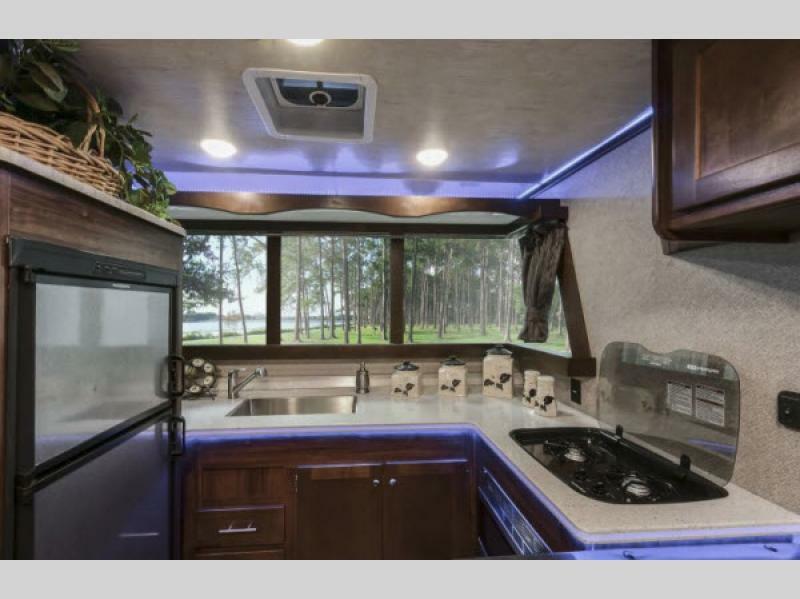 A few of the features that you are sure to love are the solid surface counter-tops and the huge front picture window. 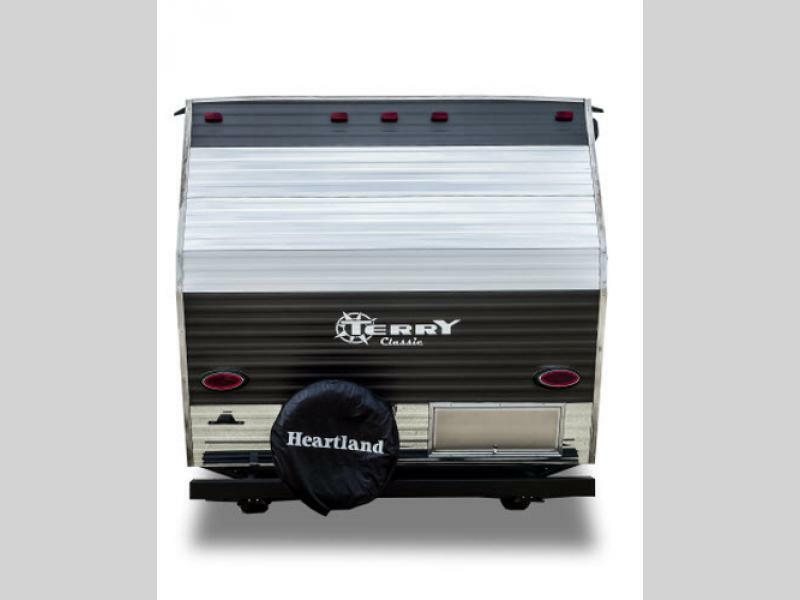 So, if you are looking for a retro vibe lightweight towable, then check out the Heartland Terry Classic travel trailer, and enjoy turning heads as you pull into your next campground! 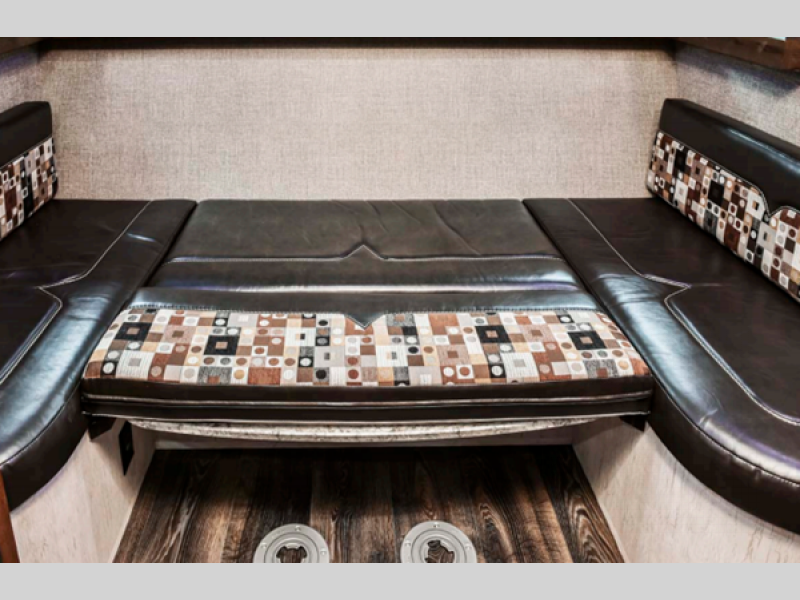 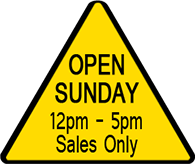 Please see us for a complete list of features!